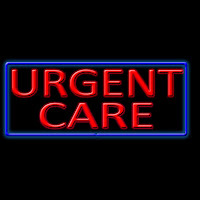 At any rate, they were incredibly backed up at Urgent Care. It took over two hours to get in to see a doctor and another half hour, to get a prescription filled. I spent the rest of the day and all of Saturday down in bed trying to recuperate and taking my medicine. By Saturday night--my husband was also reaching fever pitch with the crud. I ended up heading into Urgent Care on Sunday with him for another adventure. My husband didn't know the drill. When his pager went off the first time--his face lit up, like he won the lottery. I smiled and explained that he was just going back to have his vitals checked and would be back out to wait for his turn to be checked out by a doctor. While he was back getting his blood pressure and some initial consultation done, a set of frantic parents came rushing into Urgent Care, with their small son in their arms. He looked nearly unconscious and I'm pretty sure I saw blood on his face. It was heartbreaking to watch the parent's faces as they stood there helpless, and pleading for help for their young son. The staff quickly got him registered and led them back for emergency care. It was at this point, that a woman beelined for the registration desk and proceeded to scream at the women working there. She was irate that she had watched two people who arrived AFTER her be taken back for care before her son. I glanced over at her son. He was perhaps a pre-teen. Sitting quietly, likely with the same crud that brought most everyone into Urgent Care on Sunday. The woman was tenacious and continued to go off on the staff. "I have things I would like to do today too! I've been sitting here for over two hours!" The woman at the registration desk calmly explained that severity of cases causes some people to be admitted sooner. The angry mother was steaming as she huffed and puffed back to her son and plopped down next to him. I'm hoping she eventually felt the shame of her outburst after that, as she sat quietly with her head down and most everyone in the room stared at her in shock. Shameful. Seriously. A little child who was severely injured and looking unconscious was taken back ahead of your sick son. Really? Who does that?! What a horrible example to set for your own child! Shame on you ma'am. Shame on you! 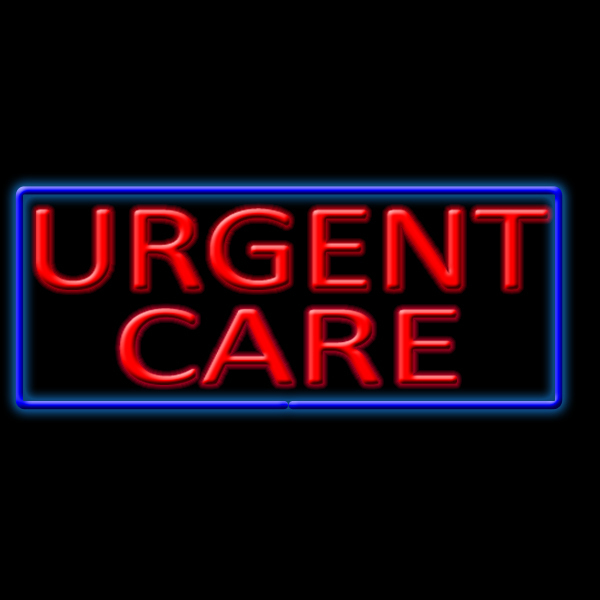 And as a side note: Kudos to the staff at all clinics who work the Urgent Care. Your ability to remain polite and friendly in the face of such heinous behavior is admirable!